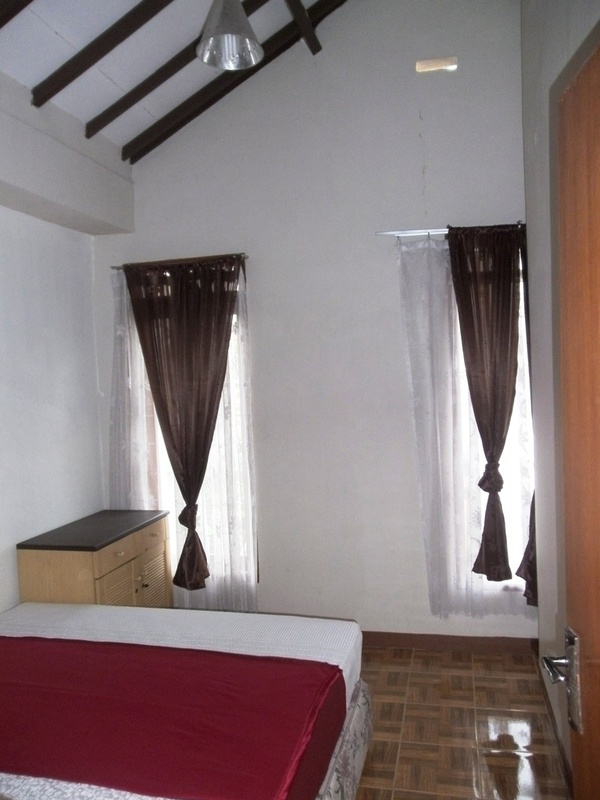 Single Room : Only 100.000 IDR / night! 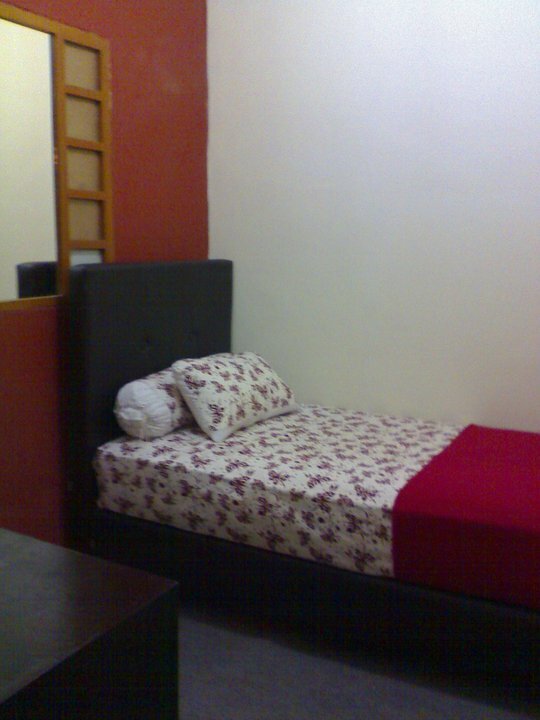 Single Room has 1 Single size Latex Springbed for 1 person only. 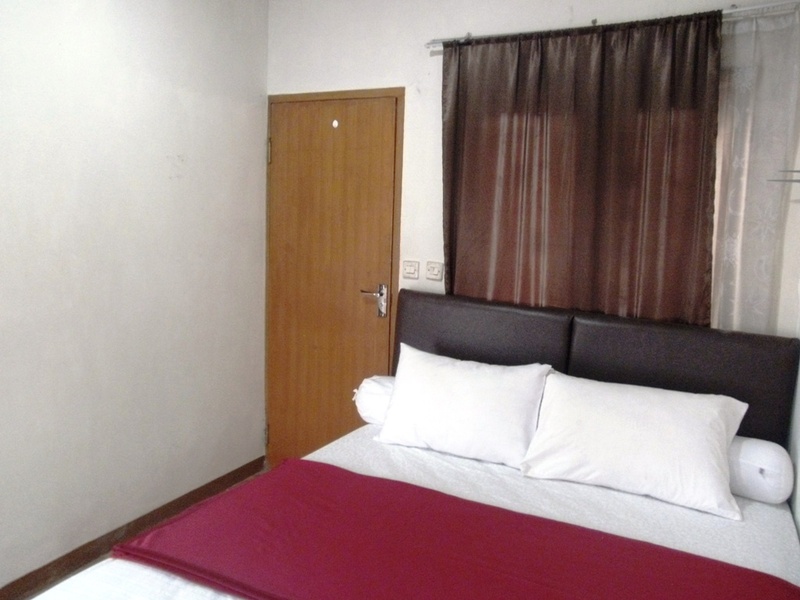 Queen Room : Queen Room has 1 Queen Size Spring bed for 2 person which price is 100.000 IDR /person. *Extrabed available for 1 person with additional charge. 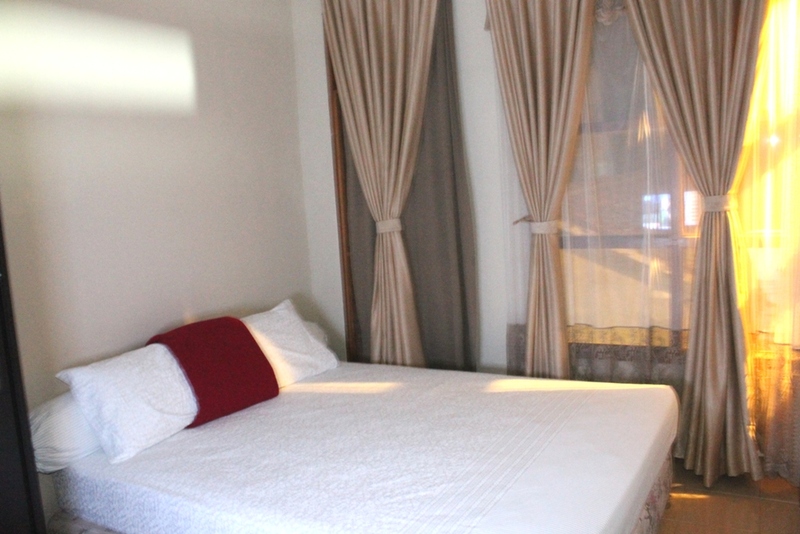 King Room : King Room has 1 King Size Spring bed for 2 person which price is 100.000 IDR /person. *Extra bed available for 1 person with additional charge. Yes, all the rooms are yours! mean you rent daGO-INn / day! We give you special price for this package, ONLY 750.000 IDR. *NOTE : This offering is limited on the date when there are no rooms booked on that date.